The lion, named Matthai, was shot and killed in the aftermath of the deadly attack. "She was a beautiful young woman who had just started her career, there was a terrible accident, and we are mourning. 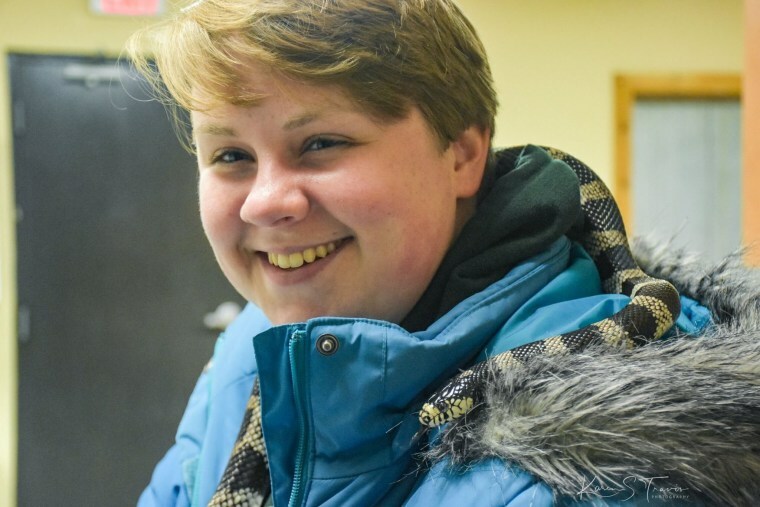 But she died following her passion," said the aunt of Alexandra Black, 22, who was killed Sunday while cleaning an enclosure at the Conservators Center in Burlington. Black graduated in May 2018 from Indiana University with a degree in animal sciences, a school representative said. Black had worked at the Conservators Center for ten days before Sunday's incident. 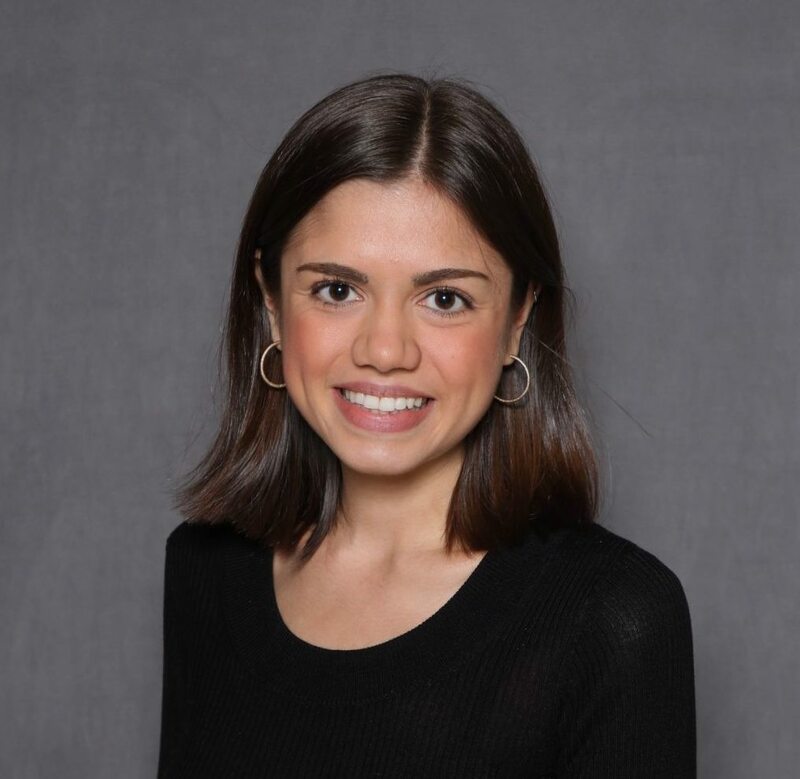 Virginia Black said her niece most recently interned at Wolf Park in her home state of Indiana, and was excited for her first out-of-state internship at the Conservators Center. The family asked that those looking to honor Black donate to Wolf Park, which said in a statement Black would "be remembered as a strong, compassionate and dedicated woman with a heart-warming smile." Mindy Stinner, the executive director of the center, said during a news conference Sunday she was grateful to Black's family "for taking a deep breath and speaking with us." "I can’t imagine the loss they're in," Stinner said. "I can’t imagine what it must feel like to be them. We only knew this person a short time and obviously was already devastating for us." She added that Black's "passion was the zoological industry." Stinner said the lion never left the zoo's perimeter, but after the animal escaped the enclosure, a safety protocol was launched to make sure visitors were quickly evacuated. During a routine cleaning of enclosures, which was taking place when the attack occurred, the animals are secured into a separate space before the workers enter their dwelling space, according to a zoo official. Stinner said zoo staff was working with the Caswell Sheriff’s Office to figure out how the lion got loose. Sheriff's deputies shot and killed the lion so that they could retrieve Black after several attempts to tranquilize the animal were not successful. The Conservators Center identified the lion as Matthai, one of the more than dozen lions at the zoo. In a profile of Matthai, which has since been taken down from the Conservators Center website, he is described as shy and "a little nervous by nature." A spokesperson said the lion was born at the zoo and was 14 years old. One of Matthai's sponsors, zoo volunteer Christy Frost, said the incident was a "terrible tragedy and we will need time to process this." Frost told NBC News she hopes people will give Black's family, the Conservators Center, and the zoo's other lions time to grieve. The Conservators Center is closed until further notice. The center, a nonprofit which houses more than 80 animals, was founded in 1999 and in 2007 was opened to visitors. It is not accredited by the Association of Zoos & Aquariums. More then 16,000 people visit the zoo each year, according to their website. The center employs about 12 people full-time "and is a hub of volunteer activity," the site says. The North Carolina chapter of the Humane Society of the United States said the tragedy highlights the need for laws in the state regarding private ownership of wild animals and called for a ban. PETA also urged "North Carolina lawmakers to safeguard human lives by making it illegal for any non-accredited facility to possess wild and exotic animals and subject them to the misery of being denied everything that's natural and important to them." "Humans and captive animals will keep losing their lives as long as unaccredited roadside zoos like the so-called 'Conservators Center' keep imprisoning dangerous animals for entertainment," PETA said in a statement.